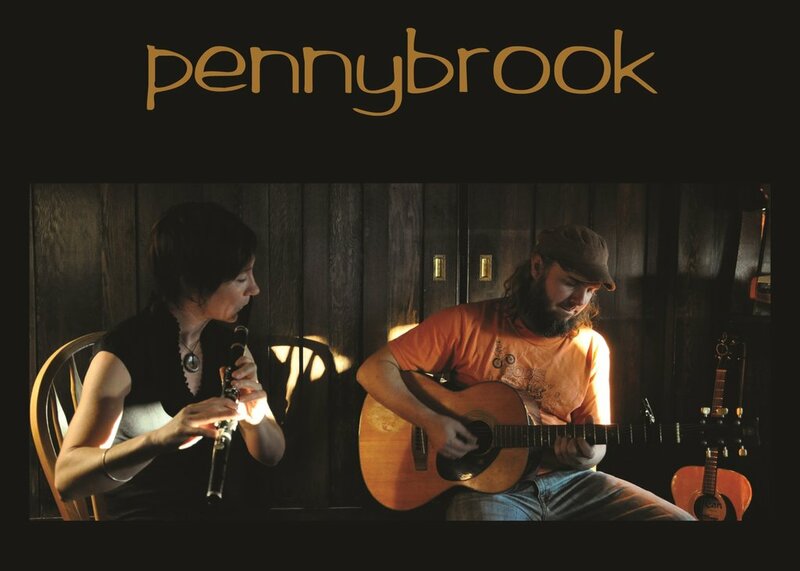 At once ancient sounding yet thoroughly modern, Pennybrook specializes in original instrumentals and old-fashioned songs. Their music is atmospheric, rich and complex, grounded in and inspired by their love for Celtic music. Their original compositions draw on both traditional and contemporary influences, their unique sound ranges from quietly contemplative to fiery foot-stomping celebration. Jude Pelley and Charlie Wilson have been playing together for five years; in 2011 they released The Edge of Waiting, their first, full-length CD of original instrumental music, and have played concerts in every province and in the Yukon Territory. Following a successful release of their first CD, they are now delighted to be working on their second album. Jude and Charlie travel all the way from Nova Scotia to be with us on this Saturday March 11. 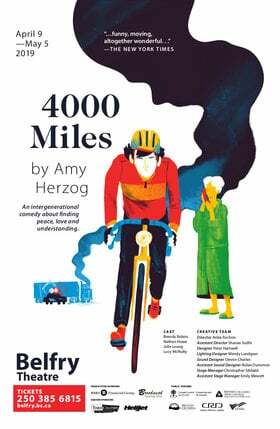 Come on your own or bring along friends and family for this wonderful evening!